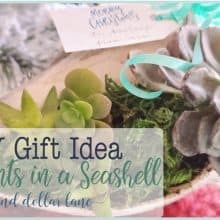 Earlier in the week, I shared how to make a succulent in a seashell gift. 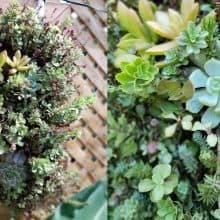 Now I have some more great DIY Gift Ideas to share with you! 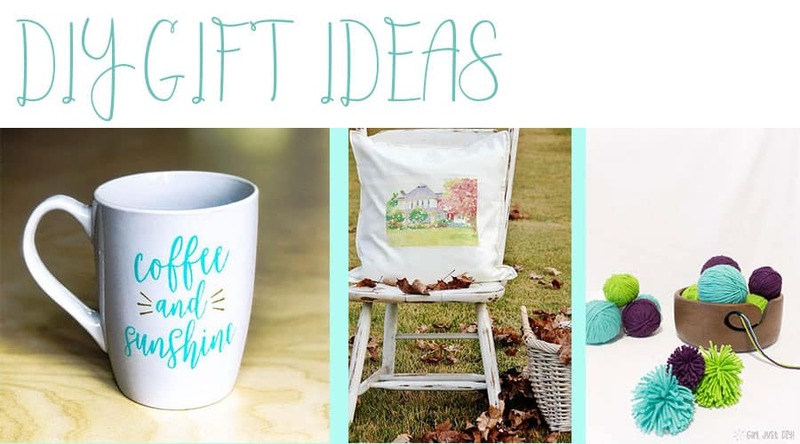 Every one of these is inexpensive, fairly easy and very gift-able (not a real word but you know what I mean)! 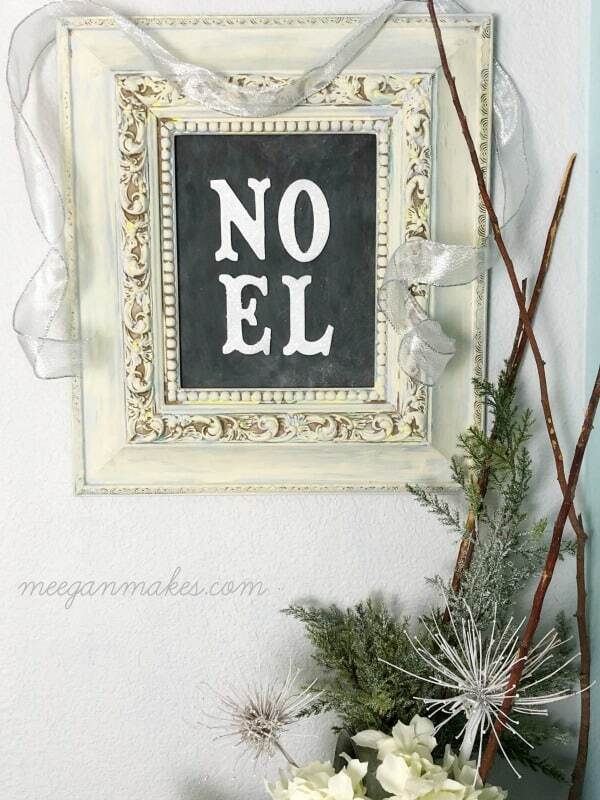 Let’s start off with a fun Chalkboard Frame from Meegan Makes. This is so great because it’s something they can use year round. 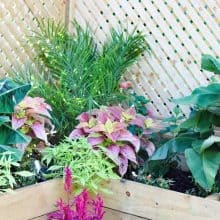 Toni, from Girl, just DIY has a lot of great DIY tutorials. 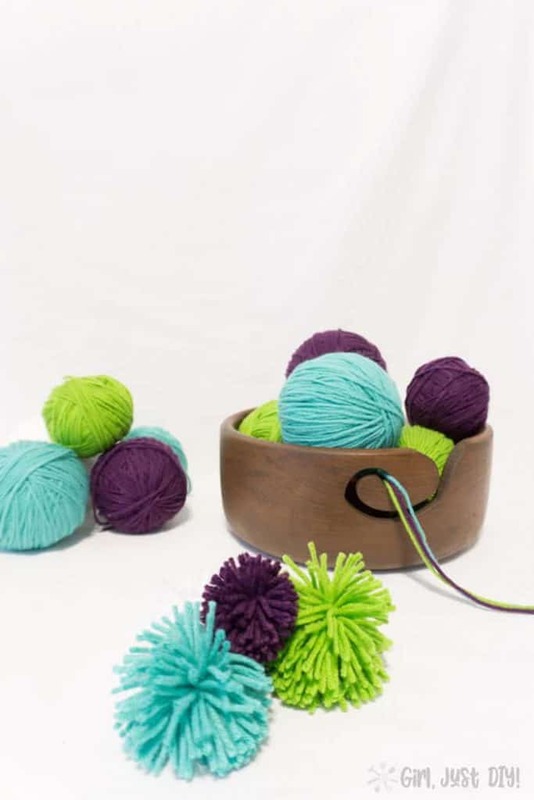 This Yarn Bowl is something custom made that any knitter or crocheter would love to receive. 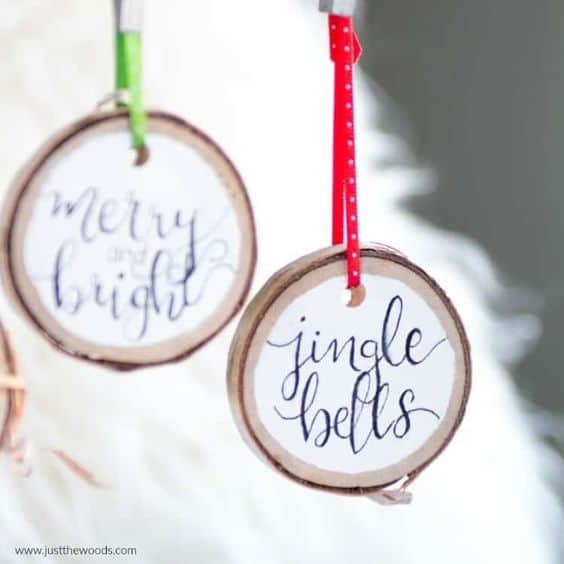 Kandice from Just the Woods shows how to make these Cute wooden ornaments. You could write anything on these cuties! 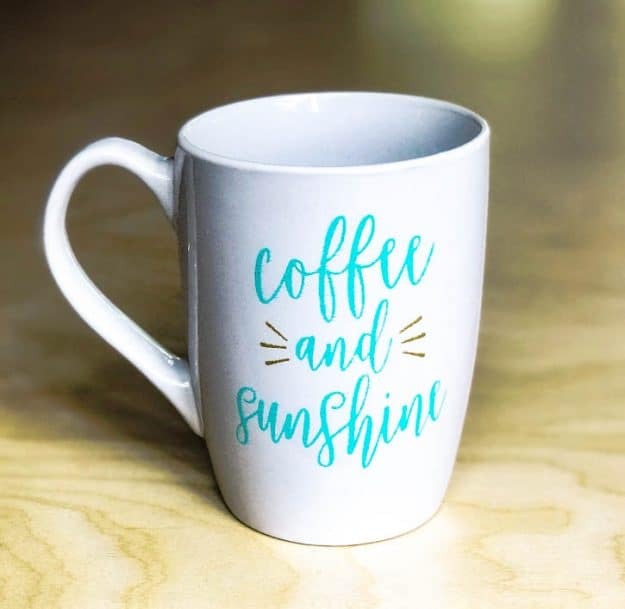 Gina The Shabby Creek Cottage has a great video tutorial for this DIY Coffee Mug. This would be a great teacher or neighbor gift! 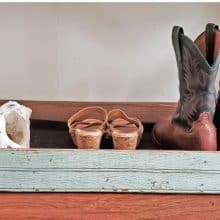 Need a gift for new home owners? 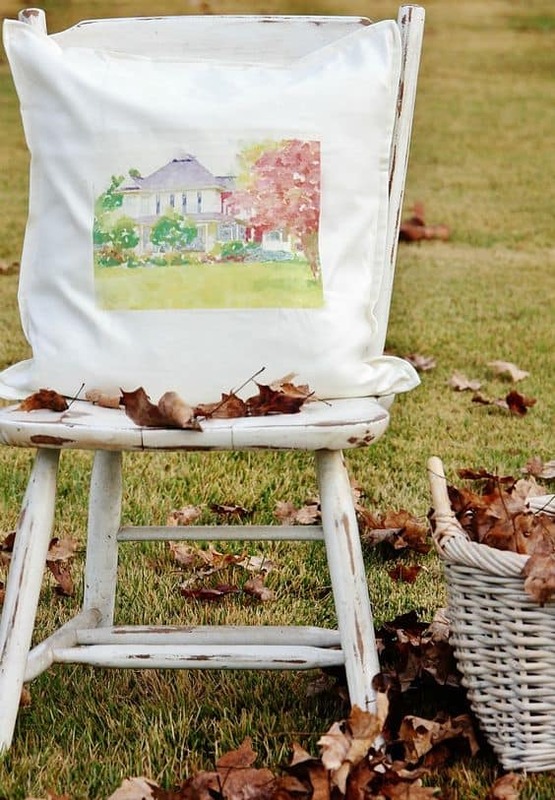 Karianne from Thistlewood Farms made this sweet pillow cover that’s easier than it looks to make! I will be sharing more DIY gift ideas next week including some for that hard to shop for person on your list! 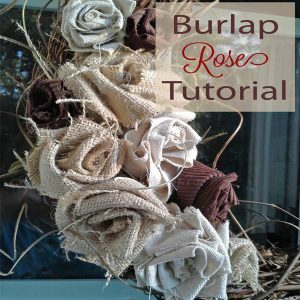 Burlap Rose Tutorial for Autumn Wreaths and More!